I hope you had a great weekend! 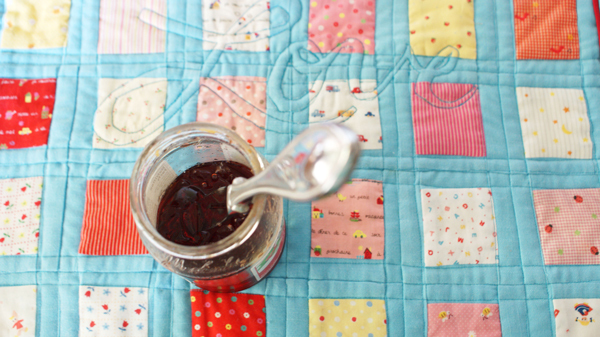 Monday means it's time to share our pictures for the crazyjoy challenge word: JAM. Are you surprised I chose the option related to food? Now, are you surprised we both chose the one related to food!? 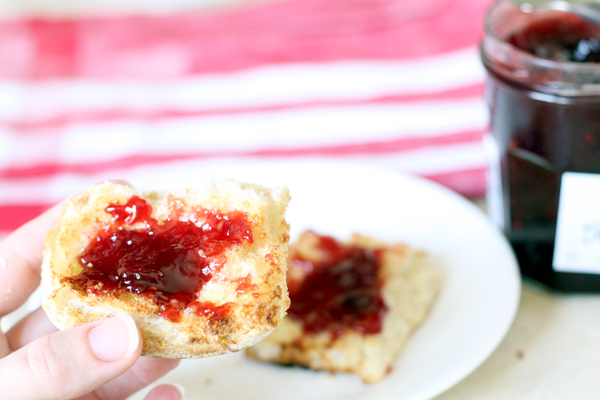 There are so many ways to interpret jam and I'm super excited to see if you participated and what you came up with. So, link up and show off your photos and Anna will announce our favorite on Friday!